When you ask someone to name the city with the most prominent startup culture, the initial response is San Francisco or New York. Other cities such as Portland, Austin and Denver are attracting entrepreneurs because they have the size and scale of San Francisco and New York without the skyrocketing rent prices and high competition. But even more convincing to many is moving to Europe to start a company. I’ll be the first to admit that Europe may not be known for its venture capital funding, but then the concrete evidence of successful tech companies including Lyft, Skype, Facebook, Etsy and Dropbox being funded by European VC firms like Benchmark Europe and Atomico proves us wrong. While funding in Europe isn’t making headlines, it continues to grow at a steady stream. Northzone Ventures, a leading VC firm in London and Stockholm, invested in at least six startups this year, such as Qapital, Sourcepoint, Fuse, CornerJob, Supercell and LEMONCAT. European VC firms are more focused on early stage funding rather than growth stage, so if you’re looking to get your company off the ground, Europe may be a good place to start. From January to May this year, European technology companies have raised $5 billion in funding, according to Mattermark data. All this talk about funding may have you wondering what the next European unicorn will be. See the full list of Inc. 5000 Europe companies ranked by growth score by logging in or signing up for Mattermark. It’s no surprise that 23 of the top 50 companies are located in the U.K. and Western Europe since France, the U.K. and Germany have the most mature startup market. A more interesting observation is that the Nordic countries — Denmark, Sweden, Norway, Iceland and Finland — accounted for 11 of the top 50, showing appetite and growth for entrepreneurs. The Nordic countries raised more than $380 million from January to May 2017, according to Mattermark data. 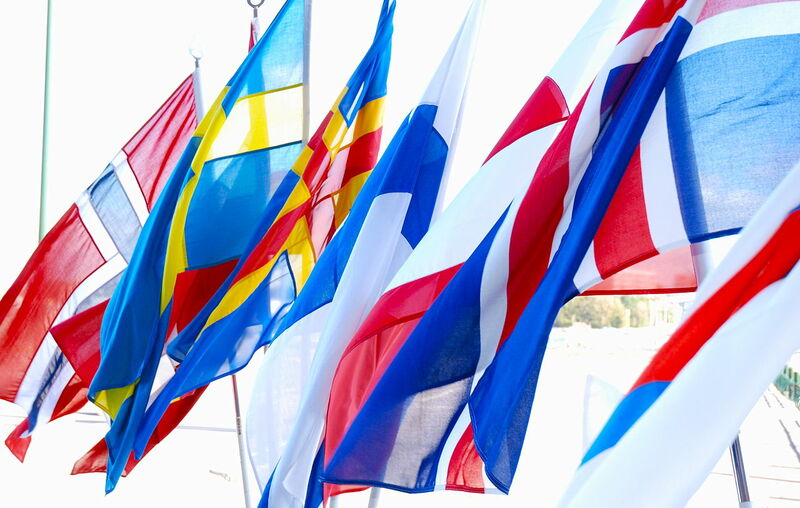 Among companies based in the Nordic countries are Snow Software, a software asset management company based in Sweden; iZettle, a mobile payments company in Stockholm; Extreme Iceland, a tour operator and travel agency based in Reykjavik; and Clio Online, an education company in Copenhagen. Europe may be the next hot spot for startups looking to raise early stage funding, but we’ll continue to see growth stage companies flock to San Francisco and New York for the rich venture funding options. Follow the fastest growing startups in Europe by searching based on Growth Score in your Mattermark account.